When we think of health, what do we think about? To most people, their concerns are mainly with the physical: the aches and pains, the fitness levels, the diet. Those are all important, but many are concerned that we’re missing the overall picture. Health isn’t just physical. It’s emotional, it’s mental, and it’s spiritual. Here, we’re going to look at how we can all take steps to include a little of what we’re missing in our approaches to health and wellbeing. 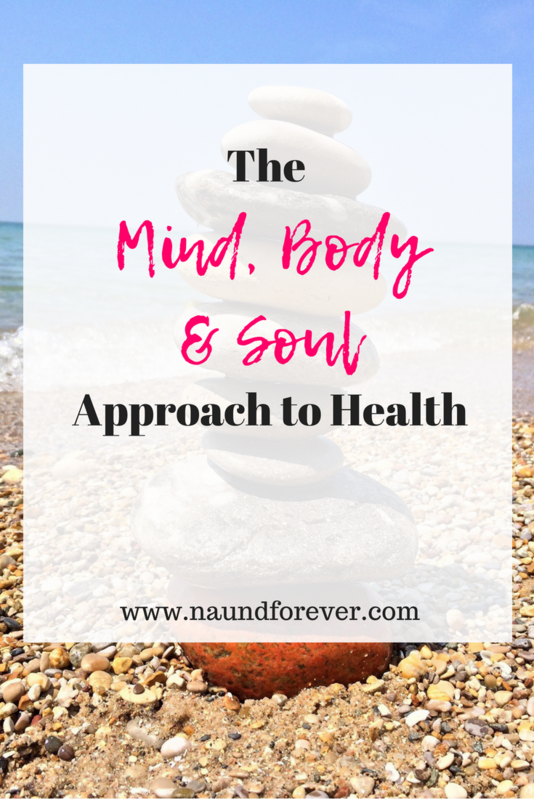 While we will be taking a closer look at emotional and spiritual health, this isn’t an attempt to downplay the importance of physical health. You won’t solve all of life’s problems if you don’t take care of the body. However, exercise can also have some huge mental and emotional health benefits, as shown here. Intense aerobic exercises have been shown to reduce stress and vastly improve your mood by flushing the brain with happy hormones like endorphins. What’s more, long-term progress in endurance and strength-building exercises have been shown to have a crucial impact in improving self-esteem and helping you develop the discipline and motivation that can be applied in other areas of life. Just as the physical activity we complete can have a profound effect on our emotional health, the food we eat can and should take care of the brain’s health, not just the body’s. A complete diet means providing the nutrition your whole body needs to develop. Focus too much on the macros of fat, protein, and carbs or weight loss and you can miss the other benefits food has to offer. For instance, how foods like fatty acid-rich foods, blueberries, and leafy greens and improve cognitive power, focus, and long-term memory. Incorporate more brain foods in your diet if you want to start seeing more complete improvements. Just as we exercise the body, we can and should also exercise the mind. There are a few ways to do it, too. When thinking about cognitive health, “brain training” has been shown to be incredibly effective at keeping the brain young and active so that we’re less prone to lapses of thinking and memory. Addressing your mindset can also help you make major improvements to how you deal with stress, anxiety, and depression. Mindfulness, meditation, vision boards, and goal-setting have all been shown as effective tools for building emotional resilience, so it’s worth learning more about them here. Take the time to address your mind. Exercise and nutrition can help it, but it still needs a little bit of discipline and training of its own. Sleep has always been considered one of the three pillars of health, but conventional wisdom is evolving to show that it might be more important than diet and exercise. Sleep controls our metabolism, which dictates just how much nutrition we glean from our diet and how good our body is at burning energy. It also helps us recover better from exercise, showing us more benefit for the physical activity that we do. Sleep improvement apps can help you ensure that get as much sleep as you need, as well as aligning your sleep cycles so that you wake up every morning feeling a lot more refreshed. If you’re having trouble with insomnia, it’s crucial you speak to your doctor about it. Sleep is the cornerstone of healthy life and leaving your issues unaddressed can have knock-on effects in every sphere of your health. When looking to embody the approach of mind, body, and soul, then you shouldn’t simply stop at the habits you incorporate in your own life. You may also want to consider how you get the care and advice you deserve. Take the time to address your mental health as well as the physical when you go to the doctors and consider the advice contained here on how to incorporate emotional and spiritual well-being, too. Holistic health providers can offer an excellent counterbalance to the regular treatments that healthcare professionals offer. 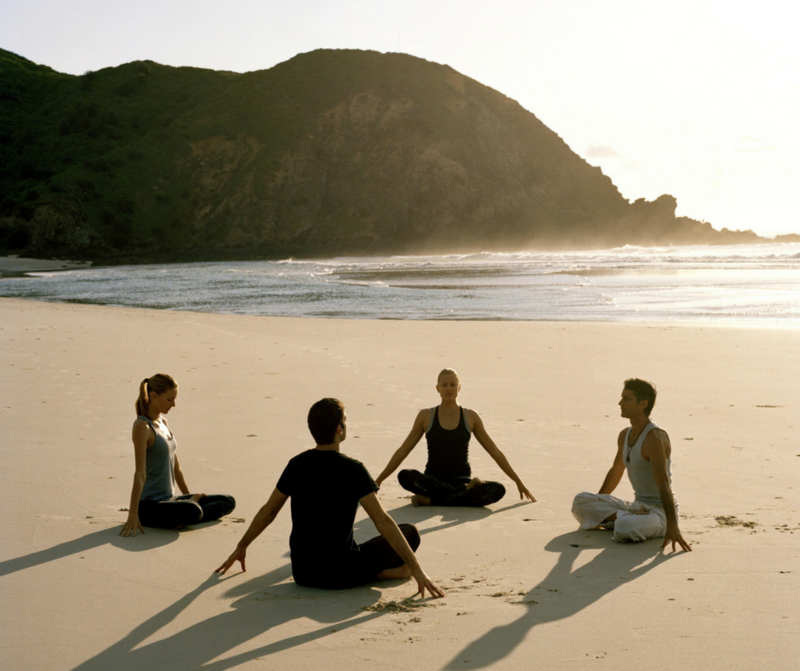 Holistic means “full” or “all-inclusive”, which means a closer look at well-being across the spectrum, including using spiritual techniques like tai chi and yoga which both have many observable benefits. If you’re looking at all of the above at once, you might wonder how you’re going to get the time to fit it all in. You might other responsibilities, like a family, a job, or your education to worry about. Rather than working more and fitting more in, time management is all about working less and making more time in life. Time management teaches you to be efficient, to cut out dead unproductive time, and to know how to balance as many different priorities as you need to. It’s not just a tool for working better at your job, it can help you organize your life. One of the problems facing people who are new to a health kick or efforts of self-improvement is that they may find the task daunting. They look at where they are now and where they should be and see a gap that seems insurmountable. The key is to aim low. 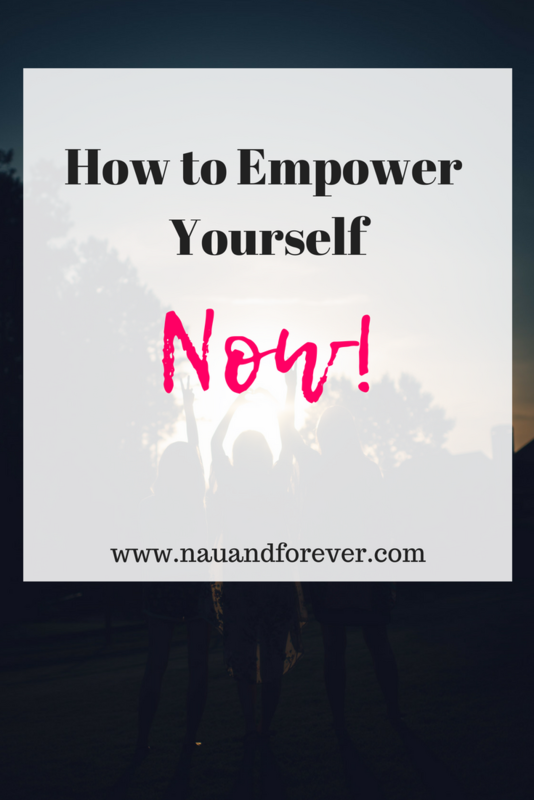 Programs like self-authoring teach you how to build your way to your future step by step. Making a change as small as starting the day with fifteen minutes of exercise helps you build the steps you need to bigger, more widespread improvements. Instead of looking at the end of the road, look at the first step of the first leg of the journey. Break it into parts and plan your improvement along the way and it suddenly becomes so much more achievable. If you’re truly aiming to improve your health and wellbeing, there’s no such thing as being “done.” Even if you get your physical activity levels to where you want them to be or manage a more complete diet, there are more improvements you can make. Take advantage of the momentum you’re gathering and keep making those incremental steps that can help you be not just healthy but happy and more fulfilled.